Frank Brangwyn: Dish for Royal Doulton. Brangwynware c.1935. 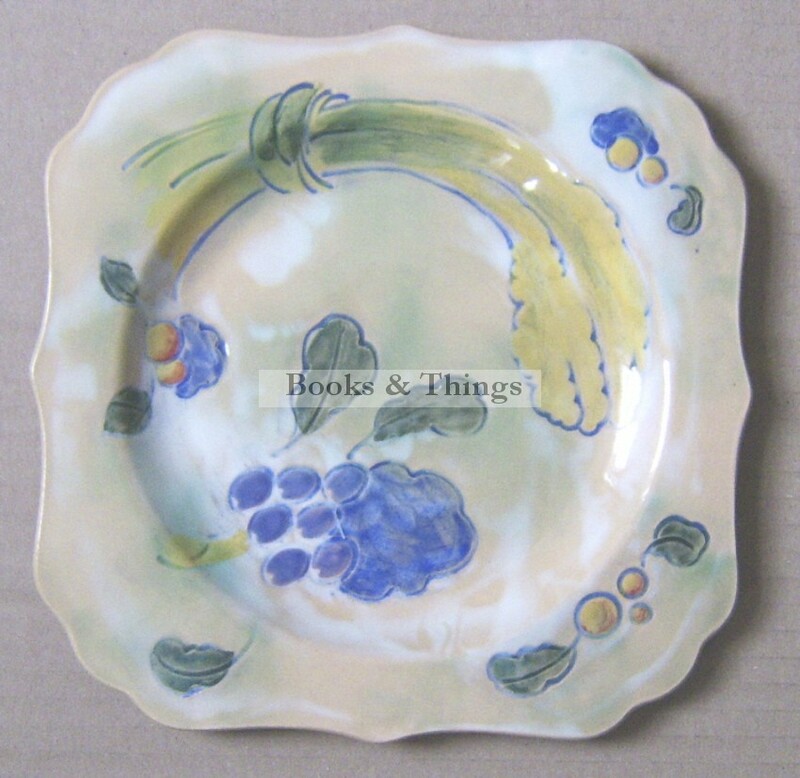 Hand painted, 20cms diameter. Category: Designer Ceramics. Tags: Frank Brangwyn ceramics, Royal Doulton.